It is now time to go on the actual Road for BW/4HANA to get more details about the technical and application specific tasks to do. This Blog is not talking at this time in detail how to convert your customer specific objects rather then to understand the e2e process of the BW/4HANA migration. The Report can run without having the SAP BW/4HANA Starter Add-On Installed. Starting with SAP BW 7.50 SP08 the “BW mode” option is added to the Report, to switch back to the original state of the system without de-installing the Starter Add-On. To avoid any unwanted side effects in the TCI usage, use the current SPAM Version 750/0068 and at least SAP BASIS_750 SP10 or higher. If you are on BW 7.50 SP10 or higher, the usage of the TCI is not necessary anymore for the Toolbox usage. In the Whitelist you can specify Objects which must be able to edit during the checks and conversion phase. Virtual InfoProviders are not available in BW/4HANA. The following alternative options can be used to replace them. 3. new: BADI Provider (use only in exceptional cases where the business logic must be implemented in ABAP – by nature of this InfoProvider the calculations are executed in ABAP, which may have massive performance drawbacks, this option should therefore only be used in very rare cases). Not available in 7.50 but BW/4HANA only. When installing the “SAP BW/4HANA Starter” Add-on, the system is in compatibility mode where existing scenarios can continue running but changes of legacy objects (like Virtual InfoProvider) are forbidden. To modify a legacy object, you should add it’s technical name to the whitelist (Report RS_B4HANA_WHITELIST_MAINTAIN). Please note that the whitelist will be ignored in B4H mode. Before switching to B4H mode, you need to remodel your scenarios manually according to the suggestions above. 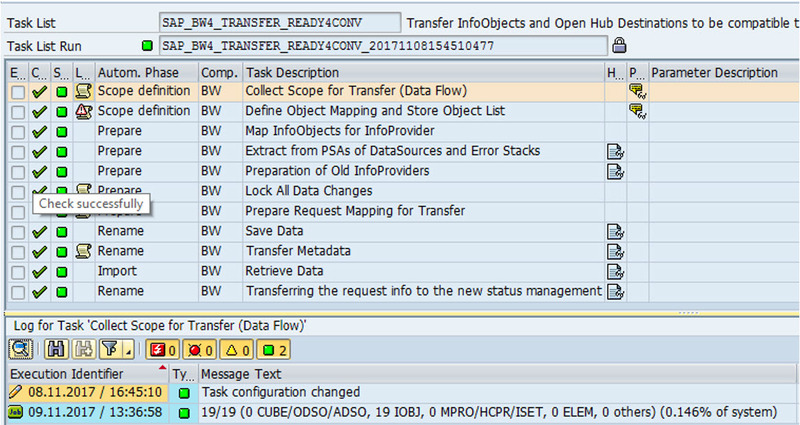 Objects like MPRO, CUBE or IOBC which are not supported in the BW/4HANA mode anymore. 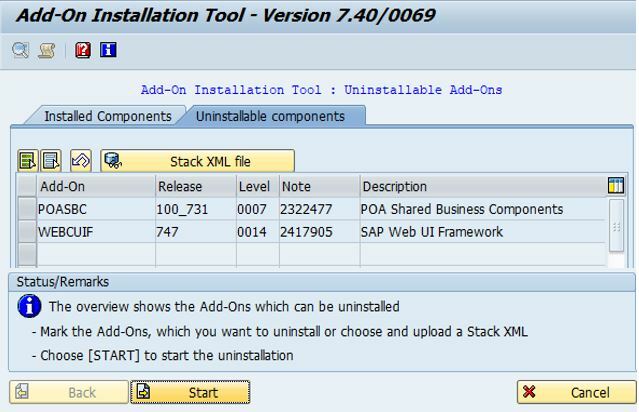 The First Stop for the BW/4HANA Starter Add-On is the creation of the stack.xml in Maintenance Planer Application in the Cloud. "OCS package SAPK-100AHINBW4HANA does not match the current software component vector"
Despite the Fact that you can download the Starter Add-On manually and upload the sources to your BW 7.50 on HANA system, the current SPAM/SAINT Version (750/0068) won’t allow the import without a valid stack.xml file. Once you uploaded your configuration, you can now search for your System, e.g. 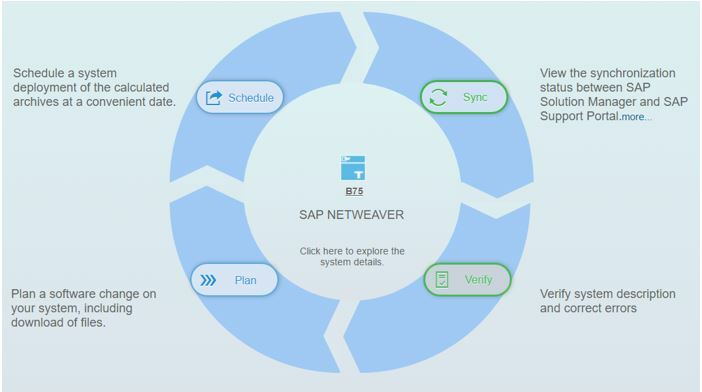 B75/HBD and choose the option “Update SAP NetWeaver” to select the SAP BW/4HANA STARTER Add-On. By this time all existing Add-On’s must be removed from the Source System. The current ST-A/PI 01S_731 Add-on is not compatible with BW/4 HANA at this time. (!) Tip: Select only the BW/4HANA Starter Add-On including SP01 to avoid re-implementation of other Support Packages. 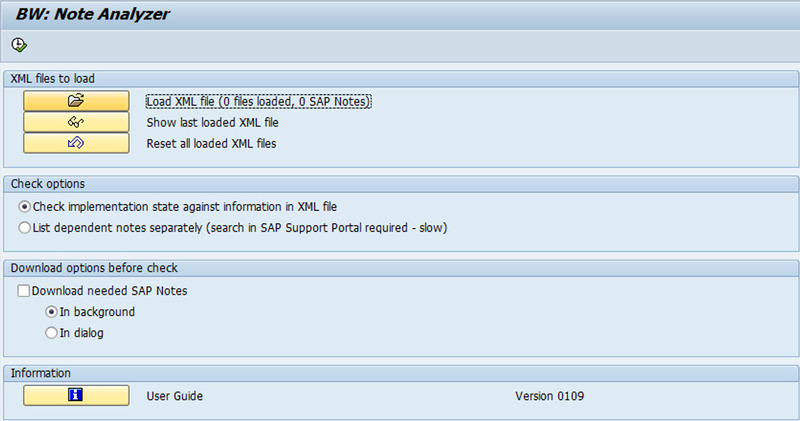 After you downloaded the Stack XML and pushed the necessary files to the Download Basket, you can upload the files to your SAP BW on HANA 7.50 System. 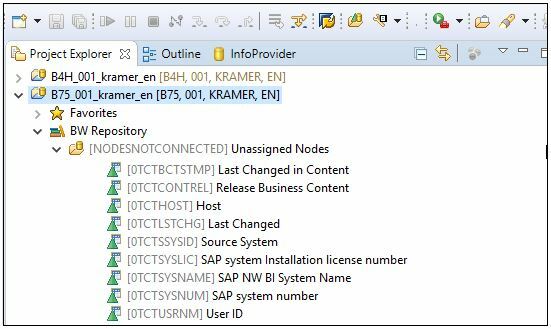 After the BW/4HANA Starter Add-On is installed in the system, we can continue preparing the SAP BW system to activate the “Compability mode“. You must use the transaction RSMIGRATE to migrate 3.x DataFlows to 7.x DataFlows, as this is a pre-requisite for the existing 3.x DataFlows. This migration is not part of the conversion toolbox. 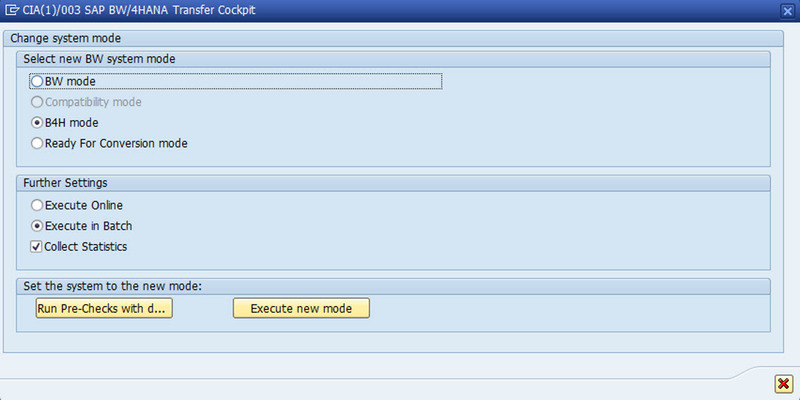 Please note that the transfer tool is allowed to be called only in BW4HANA mode. Furthermore the Program can only transfer empty objects. (!) Please Note: when the Starter Add-on is installed and set to compability mode, it is not possible to use the BEx Query Designer anymore as you must switch to the BW-MT at this time. This Task List is a collection of several cleaning and Housekeeping activities which might also be very useful to clean old Objects out of an BW 7.50 on HANA System. No imports of unsupported object types allowed and white list is not relevant any more. Furthermore only SAP BW/4HANA compatible objects are available in the system. System is still working with the old objects, final preparation for the conversion is not done yet. 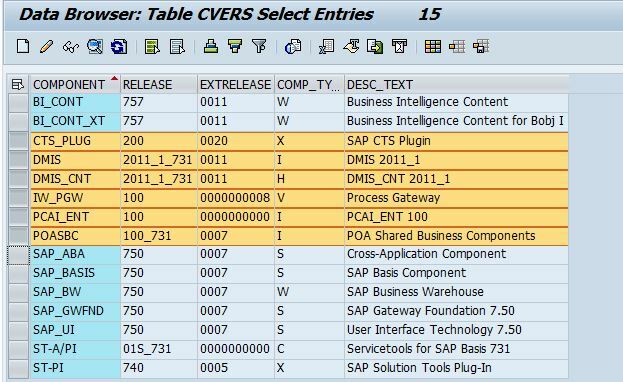 Even in an empty SAP BW system the technical content is active by default. Sometimes depending on the scope of the system also the CATT objects are activated. (!) Deleting the BW technical content can have massive impact of existing scenarios in your system, as the objects might be used in several InfoProvider without knowing it, hence no TCT InfoObject will be deleted with this Report. 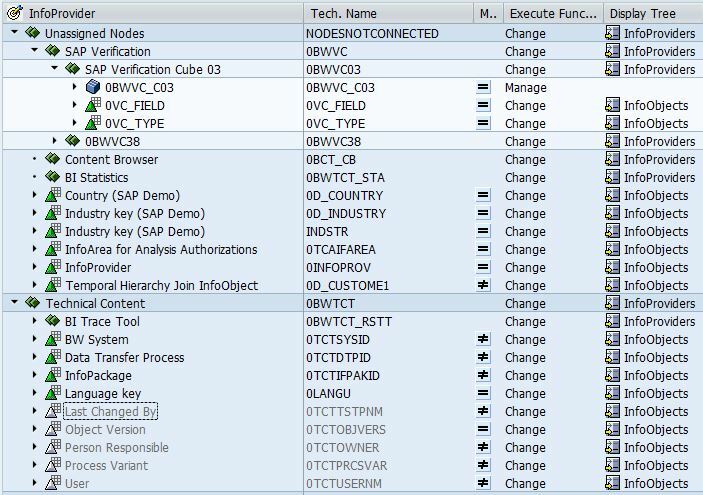 These are “typical objects” which has to be removed before you can set the BW/4HANA Add-On to active. To enable the “Ready for Conversion Mode” this Task List must be executed first. Final preparation is done and system is ready for conversion. Some parts of the systems are not working any more (SAPI Source Systems, Virtual InfoProviders, BPC, ..). Should be planned in a way that this step is entered right before the system conversion. at this stage you can also use the BW/4HANA conversion toolbox to convert your scenarios for Example in the In-Place Option. The “toolbox” is also delivered as a task-list. In the In-Place Conversion you first decide, if it is a in-place or remote conversion and continue with the conversion. The deletion of the MYSELF connection is now part of the RS_B4H_TO_READY4CONVERSION task list. 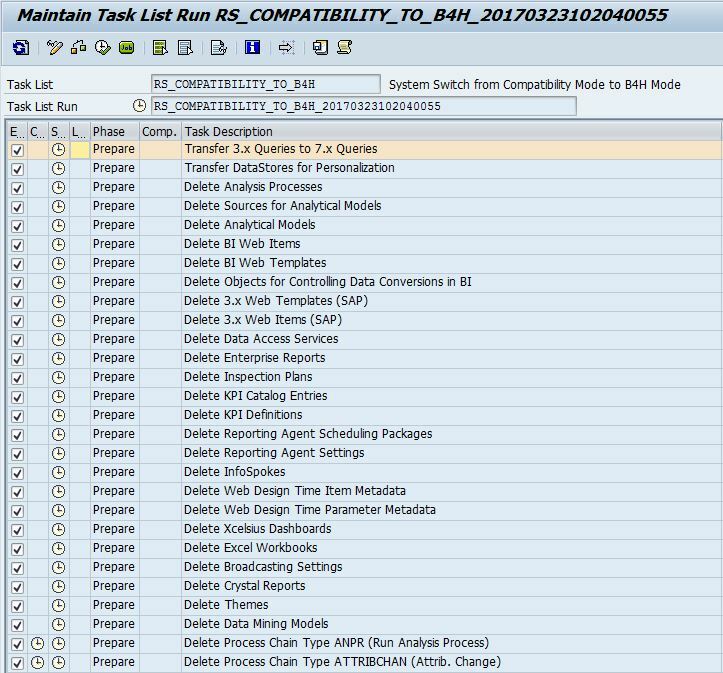 Once all Objects are migrated or deleted to be compatible with the BW/4HANA mode we continue with the next steps of the conversion. Did I forgot to mention that the BW-MT are mandatory now? 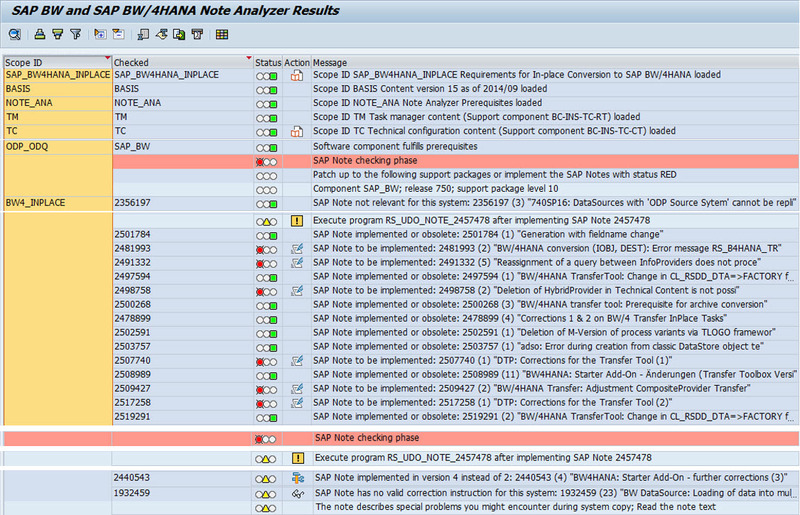 Now we can go back to the Maintenance Planer to define the target vector for BW/4HANA. Thans for this interesting blog. Any idea when the note 2383530 will be released ? AFAIK it has never been released since November. The SAP Note 2383530 was created around the same time as the Blogs were written. So there is nothing special mentioned in the Note, what is not already mentioned here. I informed the owner of the SAP Note to release. Is there any First guidance on the roll for B4H available? We are planning to covert the existing BW objects using In-place conversion, could please help explaining how to access the conversion tool box. unfortunately that is a bit of poor Information, but I seems you forgot to run the conversion for the 80 data sources. Wich Release? SP level? corrections? Please check with the Simplification List for SAP BW/4HANA 1.0 for the procedure to do so. What exactly does BW4SL do apart from converting DS to an ODP version? Does transformations will point to correct ODP DS or is this still manual work? Will there ane change on the transformation level like with the migration of 3.X to 7.X where the migration tool did some kind of encapsulation (to a rather unreadable code)? We would like to install the BW/4HANA Starter Addon on our BWonHANA 7.5 SP10. 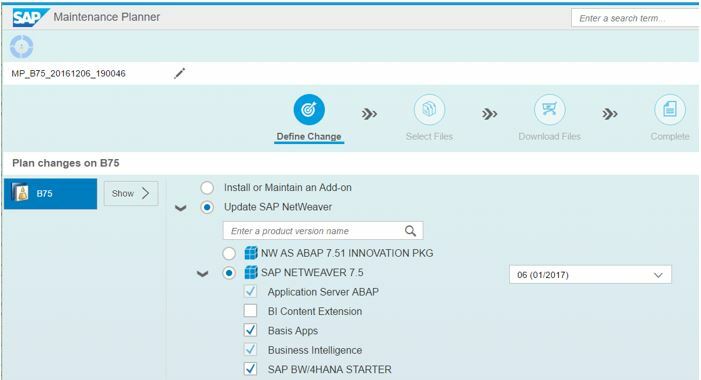 Unfortunately, the SEM-BW Add-On and its technical components (SEM_BW, MDG_FND, SAP_BS_FND, WEBCUIF, FINBASIS) are not working with BW/4HANA Starter Add-On. According to the notes 2011192 and 2189708 we had to open an incident with component BW-B4H-LM because there is no de-installation routine for this Add-On. SAP told us in the incident, that there is no possibility to de-install that Add-On and its technical components. Right now, there is no de-installation routine planned for this Add-On. Do we have some other ways to get rid of that Add-on? At this time there is still no SAP official way. however installing the AddOn is possible in the meantime with SEM AddOn installed. 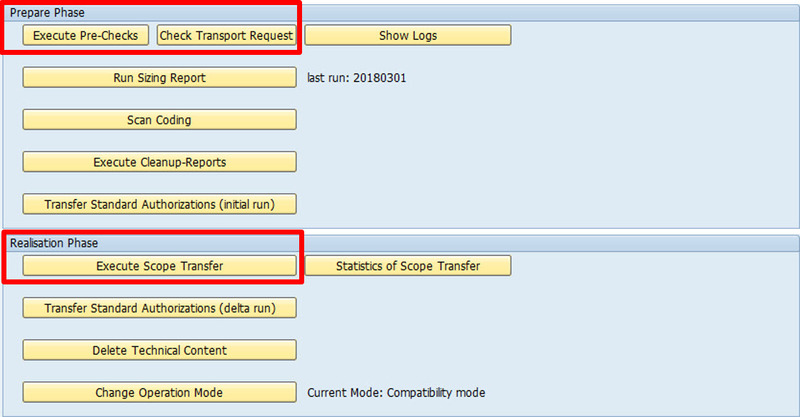 Nice document to follow, may I know why the note : Note 2500045 – Enable Transfer Toolbox (request the Pilot usage for the Transfer Toolbox) is not available on portal & when I downloaded the same it shows as incomplete? Is it something that has been rolled back by SAP?